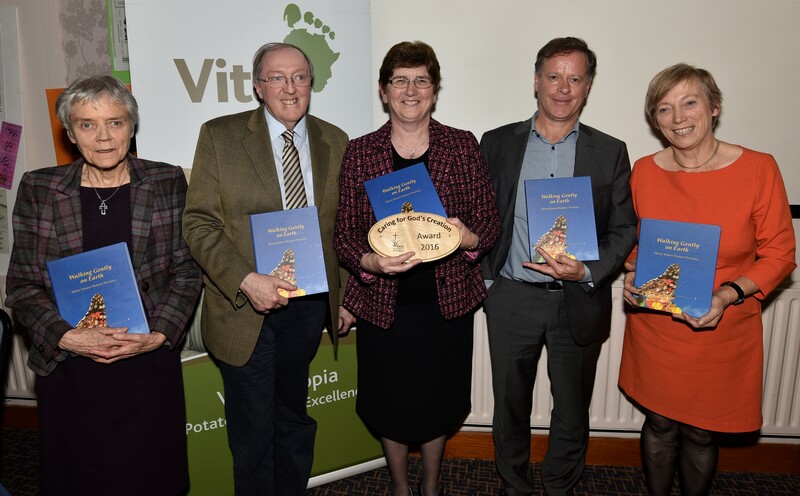 ‘The Sisters of the Western Province in Ireland have been honoured with an Eco-Congregation award. The process involved making a submission, which developed into a book, Walking Gently on Earth. Following the gratuitous nature of our merciful God, and the universe that is constantly giving of itself, we wish to share some of our story— as it is expressed in this book-with you, the Global Mercy community.